Sara founded Tempus Energy in 2012. Her background combines a financial markets systems risk career with energy system innovation. Before Tempus, Sara was Head of Commercial Development for Future Networks at a London based electricity distribution network managing the commercial innovation in Smart Grid and EV research projects. She is a member of the High-Level Group of i24C, the Industrial Innovation for Competitiveness initiative, a member of the Scientific Advisory Council for Energy for the Engineering & Physical Sciences Research Council and an Innovation Ambassador for Innovate UK. Sara sits of the Design Advisory Board for Half-hourly Settlement for Ofgem, the UK regulator, and is also a member of the Innovate UK led Energy Revolution Advisory Group. She has also recently been appointed to the EU Flexibility Task Force in recognition of her expertise in the area. 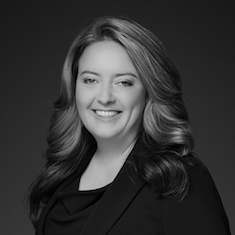 Molly has 10+ years of market acceleration and advocacy for global innovation in tech, climate change, smart cities and energy, working in partnership with companies and cities. Before setting up Energy Unlocked, she developed a Green Innovation Strategy for Skype-founder’s Zennström Philanthropies and led the “SMART 2020” IT and telecommunications programme for international NGO, The Climate Group. She was a product manager for internet start-ups in Tokyo and New York from 1999-2003. 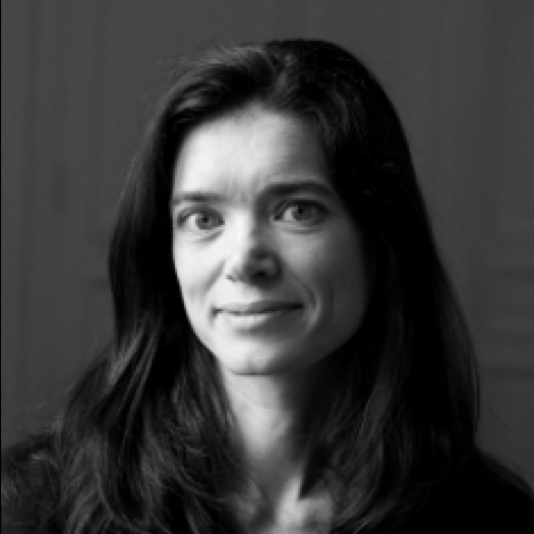 She is a jury member and mentor for numerous clean web and clean tech awards; and she holds MSc in Environmental Policy from the London School of Economics. Tom has over 12 years’ experience in the technology field, with half of that time specialising in the fast-moving environments of expanding start-up businesses. Before his time creating the technology team at Tempus Energy he played a pivotal role in growing and leading technology teams within Onefinestay, leading them to a successful exit in 2016. At Tempus, Tom is responsible for all tech development, building complex digital software platforms at scale. 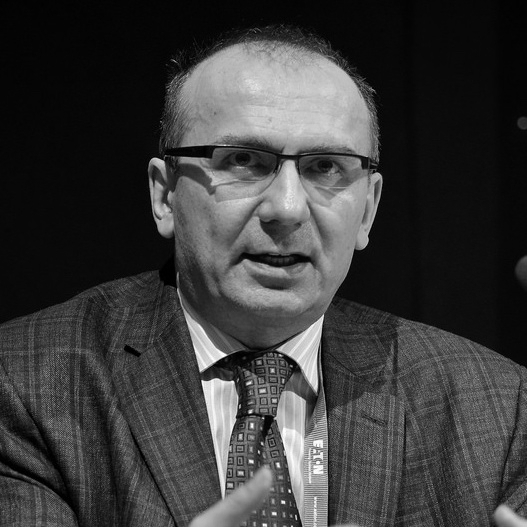 Goran is a Professor of Electrical Energy Systems at Imperial College and has over 25 years of comprehensive power system modeling experience. He leads Imperial’s Electricity Systems team with extensive expertise in modeling operation, planning and economics. He also led the development of advanced analysis approaches and modeling methodologies that have informed the electricity industry, governments and regulatory bodies about the technical, economic and market challenges associated with future low carbon electricity systems. 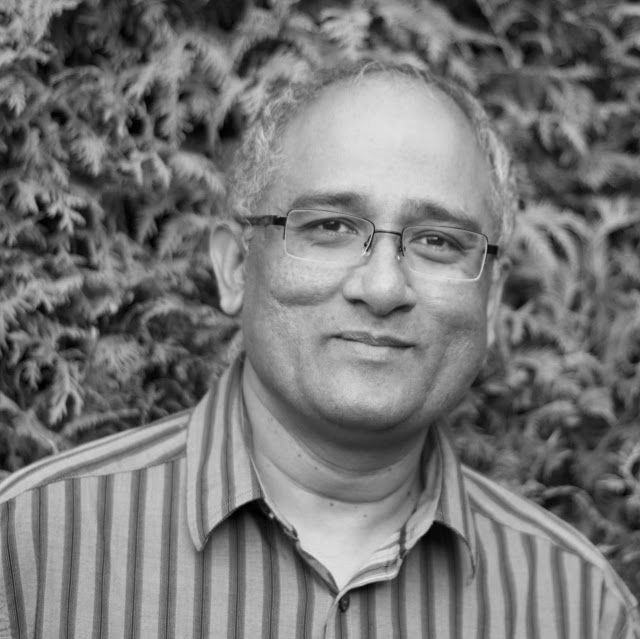 Jay Chinnadorai is Founder and Managing Director of Sumtotal, a strategy; product and business development consultancy. Sumtotal was established in 2004 and has a proven track record of delivering pragmatic and effective customer-centric solutions in the converging sectors of Smart Energy, IoT, Mobile and Digital Media solutions. He is also an Advisor for various companies including Informetis Co. Japan, as well as a Crown Representative for the UK Government Cabinet Office. Clients of Sumtotal include Centrica, TEPCO, Bosch Siemens Group, Sony, Philips, EE, BT, Weve, Sky, Siemens, Accenture, G&D, Informetis and several start-ups based mainly in UK, USA, Japan and Canada. Jay is also an Advisor to various start-ups and other organizations. Jay has an MBA from Manchester Business School (MBA) and a BSc (First Class Hons) in Electronic Engineering from University College London. He is a Freeman of the City of London and a Liveryman of the Worshipful Company of Marketers. He is also a Business Leader of the Marketing Society. Cathy has deep experience in telecommunications, smart cities and blockchain in the private sector and academia. Co-Director of the Imperial College Centre for Cryptocurrency Research and Engineering (IC3RE). Fellow (Blockchain), World Economic Forum. Member of the United Nations Secretary General's High-Level Panel on Digital Co-operation. Member of the Management Board for the EU Blockchain Observatory and Forum. Visiting Researcher, Innovation and Entrepreneurship group, joint appointment to the Department of Computing at Imperial College. Honorary SRA at UCL working on blockchain projects in the Computer Science department. Vice Chairman for the ETSI ISG on Context Information Management until November 2017. Jason is an engineer whose experience spans managing national telecommunications networks as well as business and product development with large corporate clients. 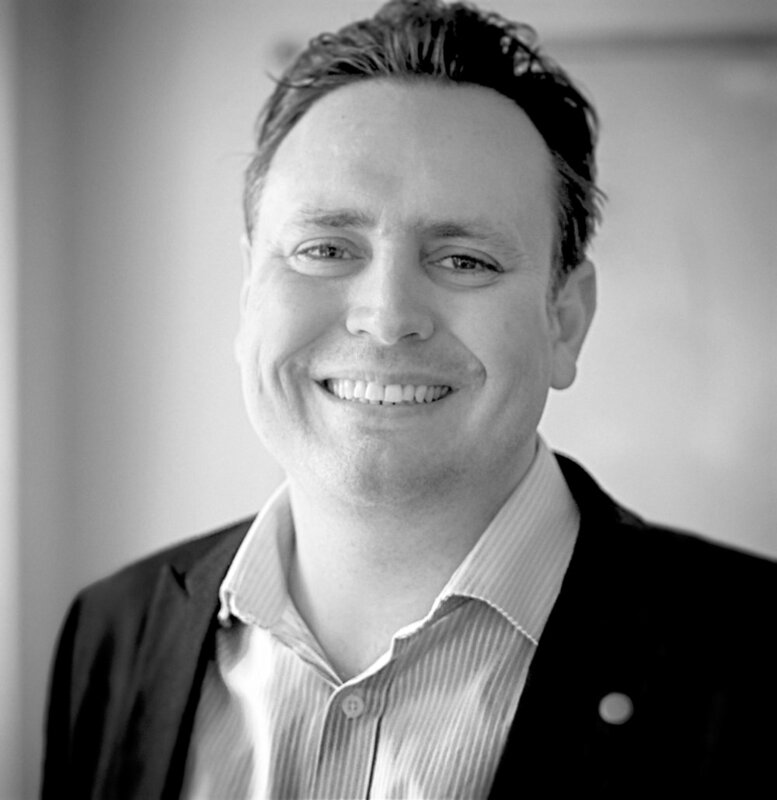 He has 20 years of experience delivering programs of work that improve the performance of organisations and products through the development of technology solutions that are robust, cost effective, innovative and human centric, keeping at the forefront of the technology industry and best practice. Jason has significant experience building and deploying solutions in a variety of industries that heavily leverage transformational technologies including, AI, blockchain, data science and human centred design. He is currently engaged in a wide range of blockchain initiatives including payment solutions and tokens underpinning regional economies.